Congratulations to tour winner Debra G. and to host winner Readeropolis. 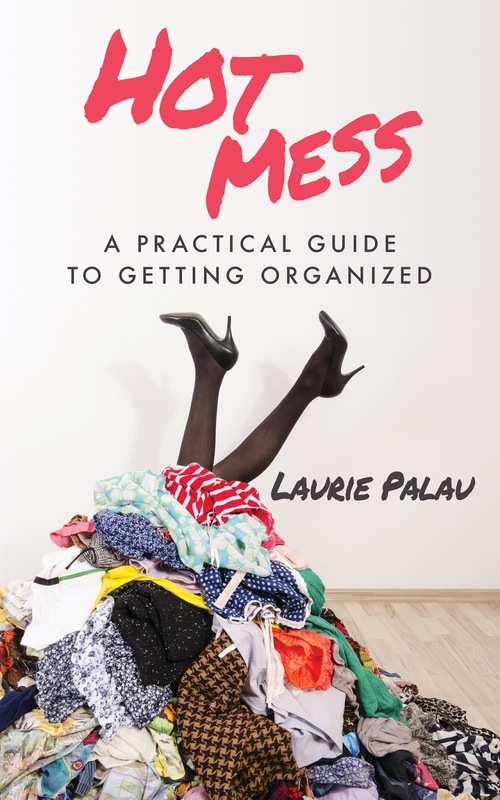 Goddess Fish Promotions is organizing a Virtual Name Before the Masses Tour for Hot Mess: A Practical Guide to Getting Organized by Laurie Palau, a Lifestyle available now from Zolo publishing. The tour will run every Wednesday for 16 weeks starting on February 21, and Laurie Palau is available for guest post and interviews. Kindle review copies will be gifted via Amazon. Laurie Palau will be awarding a FREE 30 minute phone consultation to help address specific organizing challenges to a randomly drawn winner via rafflecopter during the tour, and a $25 Amazon or Barnes and Noble GC to a randomly drawn host.